The Singapore budget’s new tax treatment for REIT ETFs is set to push up the valuations of Singapore-listed REITs, UOB KayHian said in a note on Tuesday. The tax transparency treatment for S-REITs will soon be extended to exchange-traded funds invested in REITs, giving qualified foreign corporate individuals a 10 percent concessionary tax rate, down from the current 17 percent, on REIT ETF distributions, the note said. At the same time, REIT ETF distributions for individuals, both foreigners and locals, will no longer be subjected to a 17 percent withholding tax, the note said. “The extension of tax transparency to REIT ETFs will significantly enhance ETFs’ yields,” UOB KayHian said, noting they yield an average of 4 percent per annum after management fees, compared with 6 percent on S-REITs. UOB KayHian also expected the tax change to spur proliferation of REIT ETFs, and that some would be based on existing S-REIT indexes, such as the FTSE ST REIT Index. ”The proliferation of ETF REITs into the S-REIT space will bring about more fund flow, thereby supporting valuations of key constituent names,” the brokerage said. 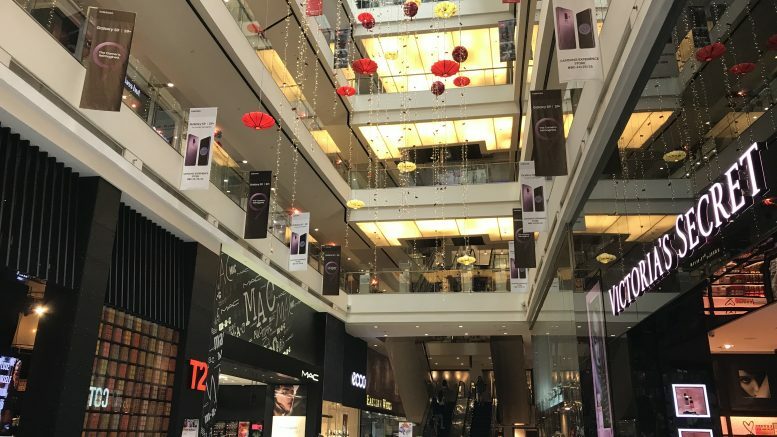 Those key names include Ascendas REIT, Suntec REIT, Capitaland Mall Trust, CapitaCommercial Trust and Mapletree Commercial Trust, the brokerage said, adding that they are likely to see a valuation surge. It noted that the same key picks were represented among the top holdings of existing REIT ETFs. It said CDL Hospitality Trust, CapitalCommercial Trust and Ascendas REIT were its top picks. UOB KayHian added that it also expected more assets to form a larger part of Singapore’s REIT market, pointing to the listing of Manulife US REIT, which used a new structure to minimise U.S. taxes, and Keppel-KBS U.S. REIT. “Two more of such listings are also in discussions, according to our channel checks,” the brokerage said. The S-REIT yield spread is compelling at 3.58 percent despite being below the historical average of 3.89 percent, as it’s still significantly above the upcycle average of 2.79 percent seen from 2004-2008, suggesting there’s still significant upside potential for REITs heading deeper into the upcycle, the brokerage said. It kept an Overweight call on the sector.